Low-Power WANs offer an alternative to 5G for connecting a fast-growing array of basic devices and sensors that transmit small amounts of data. 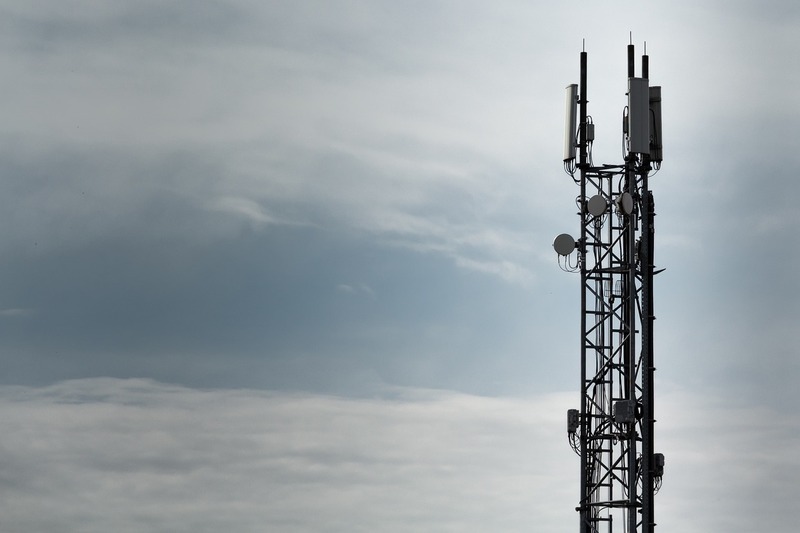 While 5G networks will reshape wireless communications and support new applications, not all enterprises and municipalities feel the need for speed. These entities have wide-area applications that need only tens or 100s of kilobits to get the job done. Enter Low-Power Wide-Area Networks (LPWAN). They’re generally described as a type of wireless WAN designed to allow data transfer between far-flung devices with long-life batteries and a central site. Entities that employ sensor-equipped devices, for example, to transmit small amounts of data from pipelines, utility locations, and meters across wide-areas have embraced LPWANs. That’s chiefly because these offerings are more affordable than higher-speed alternatives and allow for long-lifetime, no to low-maintenance networks. LPWANs are essentially a slice of a wireless service provider's cellular bandwidth. Some early providers used non-cellular networks to offer them. They are offered as service with the wireless operator often providing a managed service option to prospective customers. Some applications use licensed spectrum while others work better with unlicensed spectrum. Interest in LPWAN services spans vertical industries. They include oil and gas, agriculture, healthcare, logistics, transportation, and manufacturing. Of the 50 billion devices estimated to be connected to the Internet of Things (IoT) by the end of 2021, it is expected that upwards of 60 percent of these devices will be connected with LPWANs, according to a 2018 global forecast from Markets and Markets. LPWANs are available using many technologies. In the last year, Verizon and AT&T have both introduced LPWAN services. T-Mobile is also in the mix as is Sprint. Two of the technologies are LTE-M and Narrow Band-IOT (NB-IOT). In the early days of LPWANs (before cellular options existed), pioneers used unlicensed, non-cellular bands to provide the transport and connectivity for these services. They have gained ground largely outside the U.S.
Each player has its own circle of partners and supporters, among them telecom companies and industrial kingpins. LoRa: LoRa is a wireless data communications technology (protocol and architecture) - the patent for which is owned by Semtech. It uses unlicensed radio frequency bands. LoRaWANs are already available from operators including Orange. LoRaWAN is available in many countries across the globe, in some cases nationwide. Semtech founded the LoRa Alliance. The company and its partners embraced an open approach. The Alliance: The companies pushing LoRa WANs are many with far more than wireless operators allied to advance the data communications protocol for LP WANs. Formed in 2015, the alliance boasts more than 500 members worldwide that focus on interoperability and more. They include Semtech, Cisco, IBM, Google, ZTE, Alibaba, Duracell, STM Microelectronics, and Comcast. The group does include service providers from Europe and Asia. Sigfox: Sigfox uses ultra-narrowband technology for its LPWAN. Unlike others, Sigfox has worked with one network operator after another (one in each country) to deploy as much LPWAN coverage as is possible. The Sigfox SIG believes this approach lets it focus on providing as much Sigfox availability as possible globally. Weightless: A group of companies makes up Weightless, a non-profit which backs a technology bearing the same name. Like LoRa and Sigfox, it’s in the non-cellular LPWAN category. The group, called Weightless Special Interest Group (SIG), has already developed a trio of offerings to meet differing needs of LPWAN use cases. Weightless-N supports one-way communications while Weightless-P supports two-way communications (and can use licensed spectrum). Weightless-W also has two-way communications for longer ranges than Weightless-P.
With seemingly all road leading to 5G, businesses spread across vertical industries will continue to find wireless worth through use of low-power wide-area network services in the U.S. and abroad to support applications that require data rates of tens to 100s of kilobits. LPWANs are poised for greater popularity as the need to connect a fast-growing array of basic devices and sensors to the Internet intensifies. Expect low price, low-power, and low data rates WANs to define a larger slice of the IoT world.